We are looking to find an enthusiastic person to join our highly successful company, to work in our production team carrying out electro-mechanical assembly work on our low volume, high tech products. Suitable candidates will have excellent manual dexterity, experience of working in a high tech production environment and the desire to produce high quality results every time. 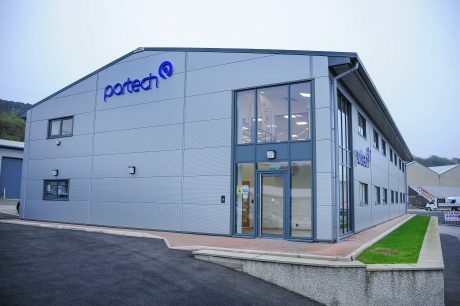 Partech: We are an SME who designs, manufactures, supplies and supports a range of water quality monitoring products. These are sold across the UK and worldwide. Our customers include municipal water and wastewater treatment operators, along with companies in a wide range of industries. See www.partech.co.uk for details.